Learn Swift and other key programming languages to start making apps for iPhone and iPad. This ebook and exercise platform will get you hip to Swift, Apple’s main coding language for iOS and OS X. Designed for beginners, you can gain one of the most in-demand skills without any previous experience, with an opportunity to practice while you learn with more than 100 exercises. You can learn at your own pace, getting automatic feedback from the training app so you always have a sense of your progress. Buy now: Get up to speed with Swift for $10, a massive 75 percent off the usual price. This pair of lessons covers the critical languages of Objective-C and Xcode. In the first half, you’ll learn to build and put out iPhone apps over the course of 92 lectures, clocking in at 11 hours of instruction. In the second, you’ll get hands-on experience with the principles you’ve learned by building 20 working apps, with 122 lectures and around 16 hours of content covering many details of iOS development — from various project types to social media and ad integration, Core Data Stack, camera support and lots more. Buy now: Learn Objective-C for $19.99, that’s 83 percent off what you’d normally pay. 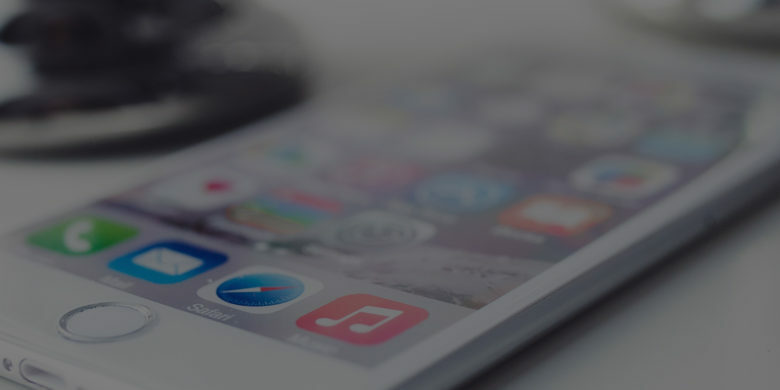 This is more than 100 hours of top-notch training in iOS development by Bitfountain. Covering everything from the basics to the finer points of design, Core Data, layout, Swift. You’ll also get hands-on practice with exercises like creating a WhatsApp clone and learning to submit your apps to the Apple Store, a stem-to-stern set of training materials that can make a developer out of anyone. Buy now: Get educated in iOS development for $39, a whopping 83 percent less than normal.